center piece or memorable slogan? The best way to personalize your big event or space! 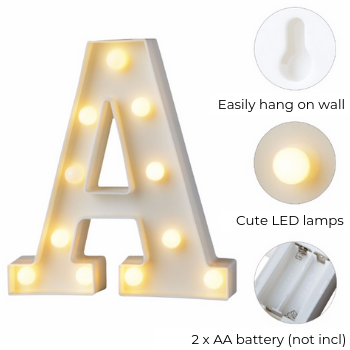 Currently on sale from regular RRP - plus get amazing discounts for purchases of 4 or more letters - see below! THIS PRICE WILL NOT BE REPEATED! 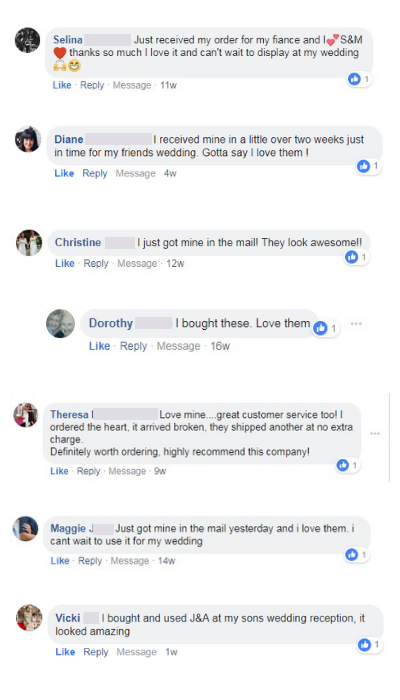 SEE WHAT OUR CUSTOMERS ARE CREATING! 1. 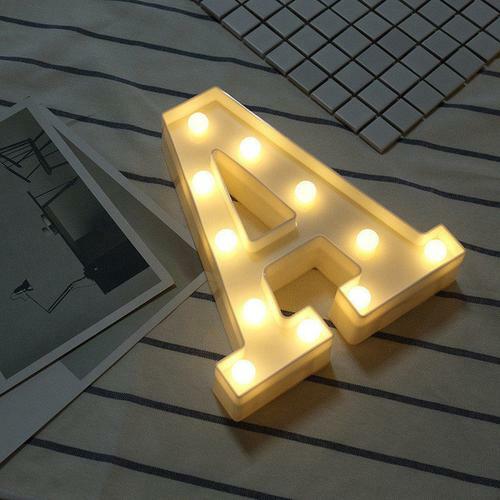 Choose your first letter, hit "Add To Cart"
Weight: 200 g each approx.